You needn’t be a connoisseur to revel in a wine-orientated holiday. Tastings and vineyards cater to all levels of enthusiasts across Europe. With sigh-inducing scenery, sumptuous hotels and award-winning gastronomy to boot, there’s plenty to complement the bottles. Here are 10 to whet your appetite. 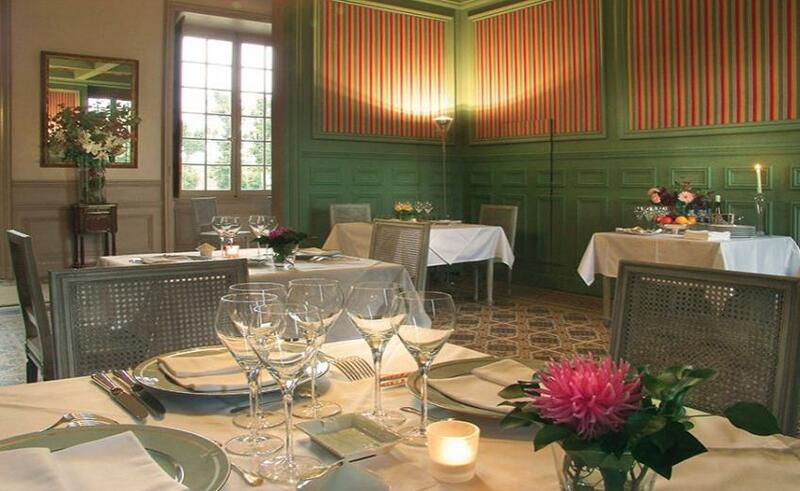 You’ll feel like you’re staying with an old friend at Villa Le Barone. 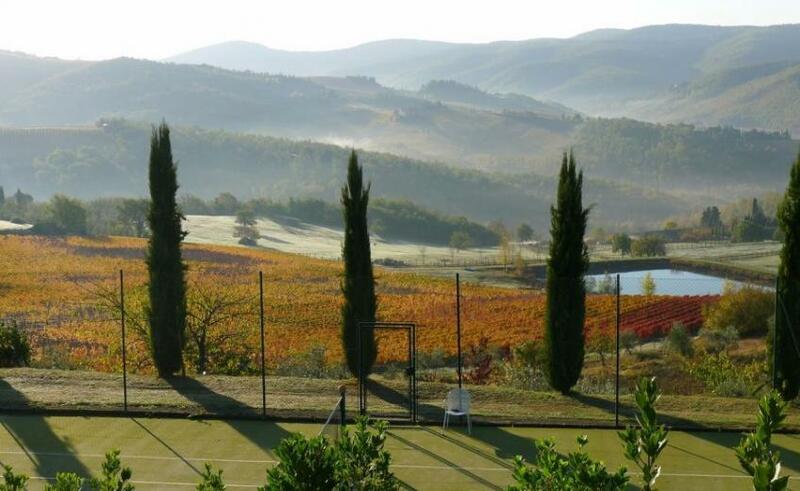 An old friend with a magical historic villa, infinity pool, tennis court and impeccable taste in wine. Located in the Chianti region of Tuscany (a prime spot for wine production since Etruscan times), you’ll taste a long history of traditional wine-making here. Many wineries are even within walking distance. Order a bottle of Chianti Classico and swoon over the rolling Chianti hills, medieval hamlets, churches – not to mention the very vineyards they were harvested in. Loire Valley is a wine haven. Travel to Saint-Loubès, which sits in its lush green countryside, and quaff the good stuff like an 18th-century aristocrat at Chateau de Reignac. The four-star chateau hotel was once Marquis de Lafayette’s estate – French aristocrat and hero of the American Revolution. Pace the stunning historic residence, sampling some of the most exquisite wines in western France (looking at you, award-winning Chateau de Reignac 2012). 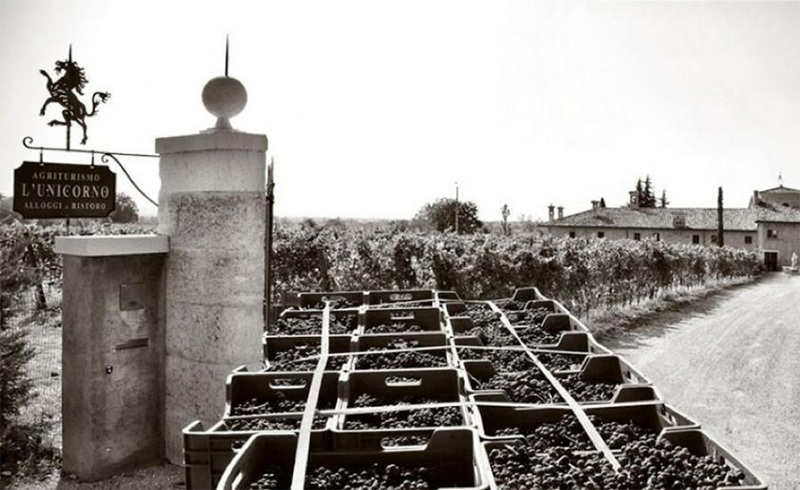 Anywhere with a wine museum is a must-visit for vino enthusiasts: just a short trip from the chateau you’ll be able to immerse yourself in the region’s wine history at Touraine Wine Museum. Don’t miss the tasting sessions here either. It might not be as obvious as Tuscany when it comes to wine, but there’s a special place in the peaceful wooded hills of Dobczyce, just south of Krakow, that gives Poland the edge for vino-lovers. 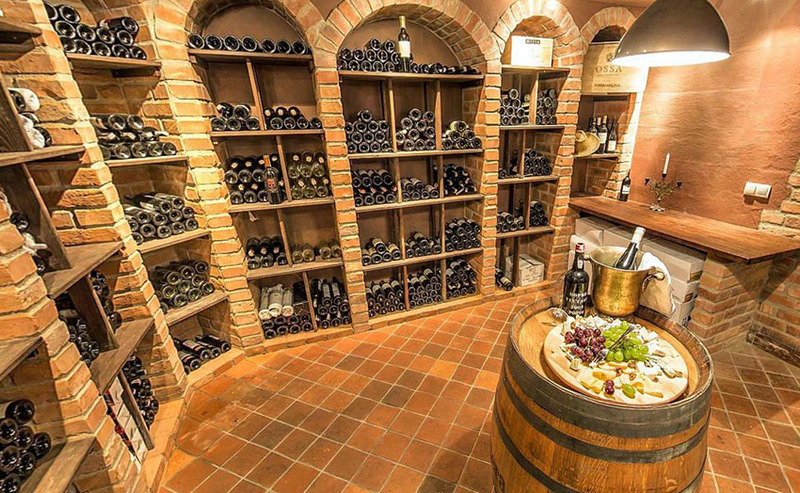 The wine cellar at mid-19th-century manor Dwór Sieraków houses the largest collection of wine in the Malopolska region – over 350 varieties ranging from classic wines to rare bottles. And you’re in good hands: owner and head sommelier Pawel Gasiorek is an international wine judge who has ran his own wine business for two decades. Do try the bottles from Wieliczka winery (just 5km from the hotel), or if you’re going further afield – the Uruguayan Tannats and Australian Shirazes. Specialist wine tastings can be arranged by calling ahead. Set your compass 78 degrees north for a wine experience like no other. 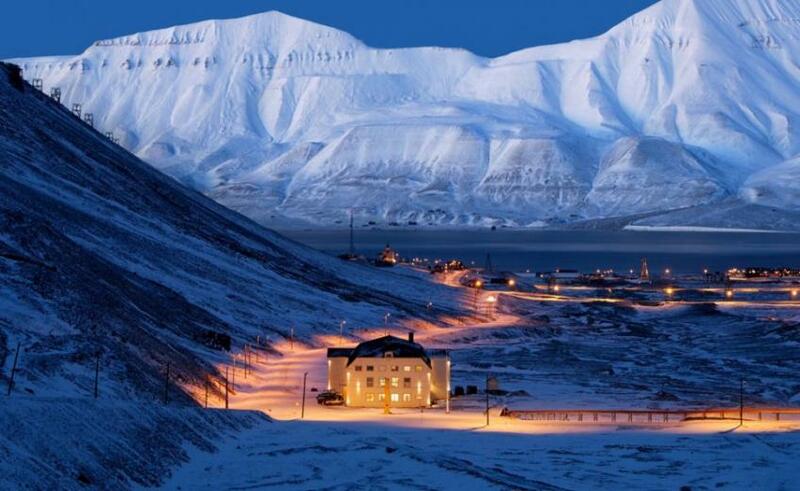 Huset (literally meaning ‘the house’ is the world’s most northernmost fine-dining restaurant and wine cellar. The 20,000-strong bottle collection, started in the 1980s, soon became one of the largest in the Nordic region. There’s around 1300 varieties of wines to pick off the wine list, which as been awarded Wine Spectator’s ‘two glasses’ merit and designated “Best of Award of Excellence”. To complement your grapes, the five-course Nordic menu uses local ingredients such as reindeer, grouse, goose and seal. Home to the Merano WineFestival, this old spa town in South Tyrol blends charming history with modern flair… and fantastic wines. With 27 years under its belt, the festival is the first of its kind and continues to be one of the best. Described as a ‘multi-sensory journey in just one glass’ and ‘an outright think-tank’, this is more than simply winetasting. Over 500 Italian and international winemakers, 200 culinary producers and 15 prominent chefs are attending this year (9-13 November 2018) with a champagne ‘catwalk’ for the grand finale. Make Castel Rundegg your vino base during the festival – this heartstopping historic hotel dates back to 1152 and is just a 10-minute walk from the wine extravaganza. 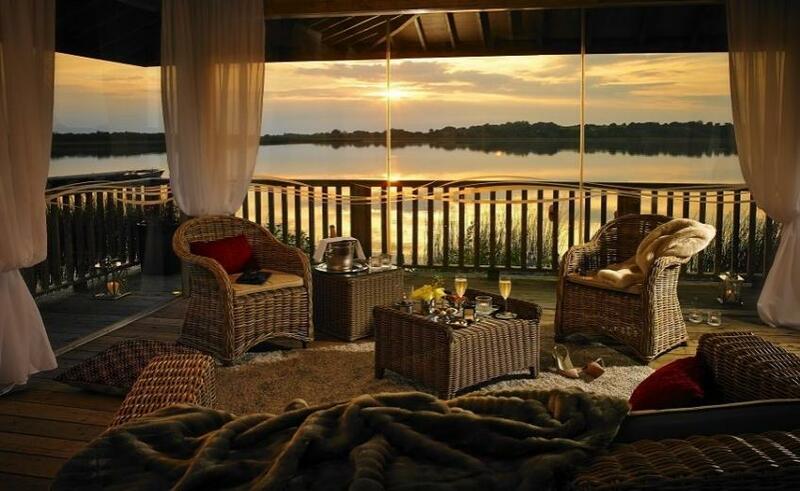 Gaze over the mirror-like Inland Waterways as the sun goes down – if you can prise your eyes from the extensive wine list at Wineport Lodge, that is. From big, bold reds that make you sit up straight and pay attention to ‘almost sweet, and really quite cute’ white wines, there’s a bottle for everyone. 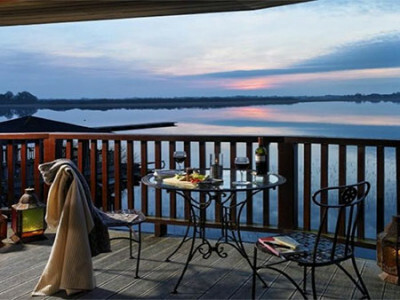 This blissful escape even has wine-themed bedrooms, where you’ll hear the lake lapping as you slowly awaken to another beautiful day in Ireland. Lose yourself in wonderful remoteness at Castello di Gargonza, a Tuscan castle which that dates back to the 13th century. 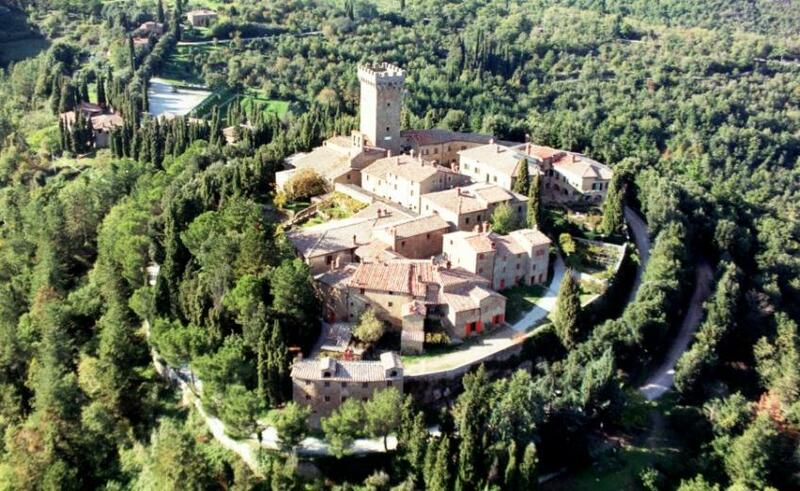 It sits within the walls of a fortified village and is the same castle where Dante spent in exile. Today, the iconic treasure is a hotel and restaurant, where traditional Tuscan dishes are paired with over 60 varieties of wine from the region: Chianti Classico, Colli Senesi, Montalcino and Montepulciano to name but a few. Gargonza is linked to two classic Tuscan wine producers via a scenic drive. One is Fattoria di Fèlsina, where complex vintage Chianti and Sangiovese wines with an average age of thirty-years-old are produced. Another is Fattoria Santa Vittoria, which takes less than 30 minutes by car to reach or you can grab an e-bike from Gargonza. Authentic Tuscan grapes sprawl across 35 hectares of vineyards: everything from rare Foglia Tonda to classic Trebbiano is farmed here using low-impact methods. It’s been a Venetian lord’s home, an olive press, a soap factory and a tannery. Needless to say, Avli Lounge Apartments has a chequered past. Tucked into in a cluster of three Venetian houses (the first building dating back to 1660), the historic hotel is a riot of culture, colour and cuisine. 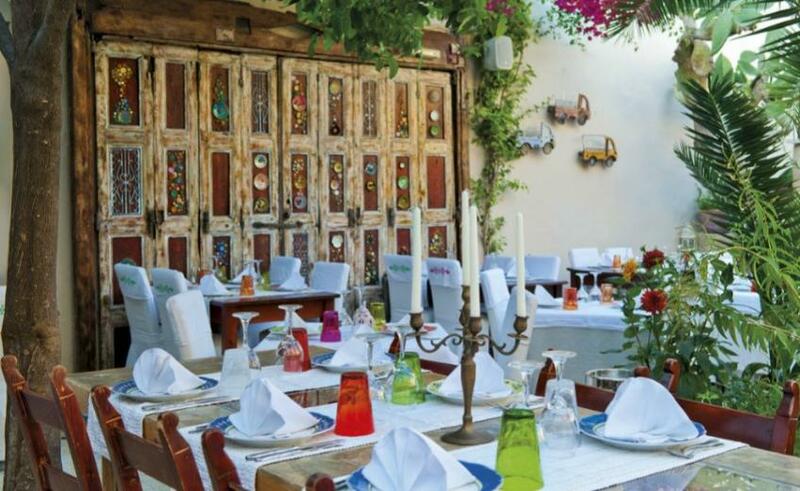 The bolthole’s Mediterranean restaurant is one of the best places in Crete to drink wine – there’s more than 460 different vintage tipples in its cellar to sample under the blossom-draped courtyard. Book in for a wine tasting or enjoy a bottle with a stunningly authentic Cretan dish. Dive straight into pure wine-dom at Altona – an exclusive wine bar and brasserie in the romantic basement of a 17th-century building. 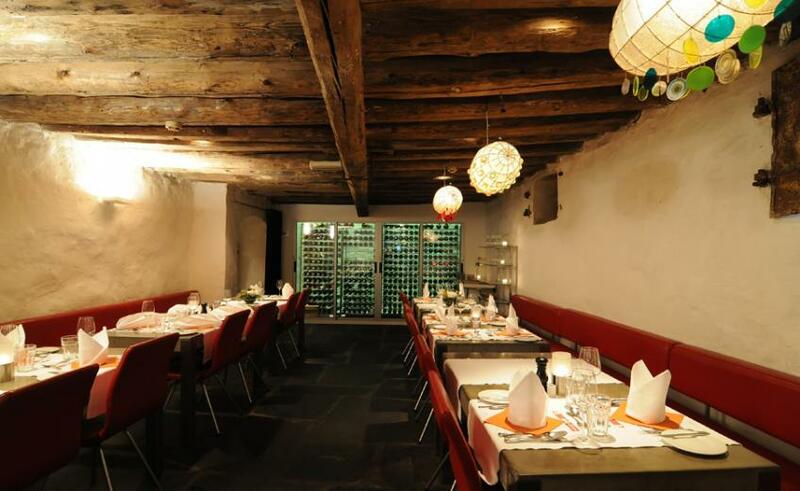 Home to one of the oldest known public houses in Bergen, the brick vaults and traditional fireplace retain its old-world charm. With the only Wine Spectator certificate in Bergen under its belt, there’s no finer place to choose from 1,300 wine labels. Ask the attentive and well-knowledged staff to pair you up with a gobsmacking seasonal seafood dishes straight from Norway’s coast. Few hoteliers produce wine themselves, but your hosts at L’Unicorno have real homegrown treats waiting it their 16th-century cellar. Made with red Groppello grapes, the most important vine in the Brescia area of Lake Garda, every bottle is lovingly and carefully produced. 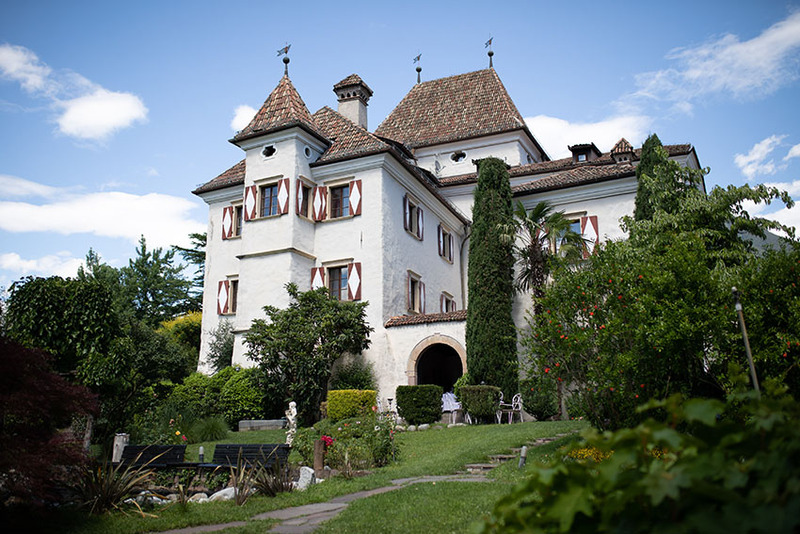 Those staying in this award-winning historic hotel can enjoy a glass in the ‘Chiocciola’ restaurant, complementing your tipple of choice with cheese from the nearby Alpine Valleys of Valcamonica and L’Unicorno’s very own extra virgin olive oil.